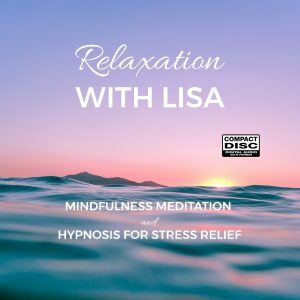 Dedicated to helping people live healthier, happier lives, Lisa Sargese is a college professor, certified hypnotist and trained qigong therapist. 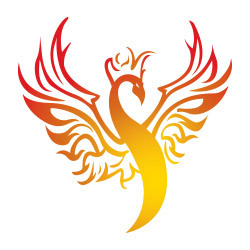 Lisa speaks and vlogs on a number of personal development topics, including daughters of narcissistic mothers, addiction recovery, the mind-body connection, spirituality, and achievement. In 2009, she received the Mirror Mirror Award for her work in body positivity and eating disorder recovery. In 2012 she was honored with the Tikkun Olam Award for her interfaith work. She teaches religion and psychology at universities in her home state of New Jersey.